Pinpoint Promotions & Marketing - Letterheads, Brochures,Fflyers, Labels, Menus, Rubber Stamps, Stationary, and Much More | Pinpoint Marketing - Promote, Brand Market your business! WHY DO I NEED PRINT MATERIALS? 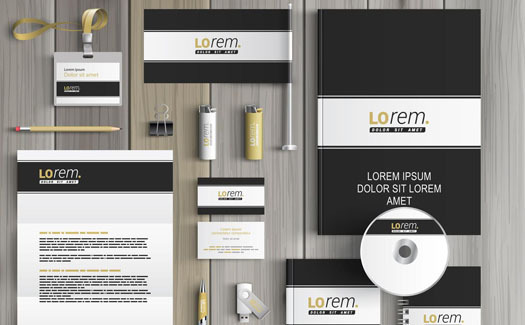 Even in today’s digital age, there’s still something to be said for a well-designed business card, brochure, folder, invoice, or anything you put or business name on. For us to process your order quickly and efficiently, you must supply print-ready artwork, desired quantity, and a desired completion date. If you need artwork, we offer art creation at $75 per hour. Are you able to replicate previously made materials? Turnaround varies on the materials and quantity. Generally, you can expect your order in-hands within 1-2 weeks from final art approval. We require print-ready artwork before we can process your order. If you need artwork, we offer art creation at $75 per hour. Unsure of what kind of print materials to order? Come by our office to see the many kinds of products we offer! Your satisfaction is our top priority. If you’re not happy with our service, we’ll work with you until you are!